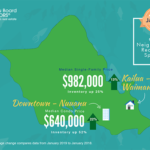 Oahu real estate market knowledge and experience that will enhance your lifestyle. Market knowledge and experience that will enhance your lifestyle. When buying or selling your home, which can easily translate into your life savings, hire a proven industry leader. 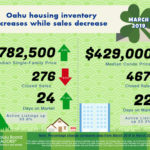 5 Year Neighborhood Median Price & Inventory Levels- View Oahu’s most current 5 Year Neighborhood Median Price & Inventory Levels in PDF format. 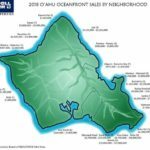 2018 Oceanfront Sales Map- The map displayed here is a recap of 2018 Single Family Sales by neighborhood. Sales data sorted by neighborhood and by price highest to lowest are also provided in PDF format. In real estate, like Olympic-distance triathlons, "Discipline is the bridge between goals and accomplishment". In Glenn Perry, we trust! 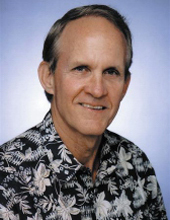 This is the 2nd Hawaii property (Honolulu & Kona) Glenn Perry has SOLD for us. We have total trust in his ability not only as a Realtor, but as a person. For my wife & I, we say, 'In Glenn Perry, we trust!' 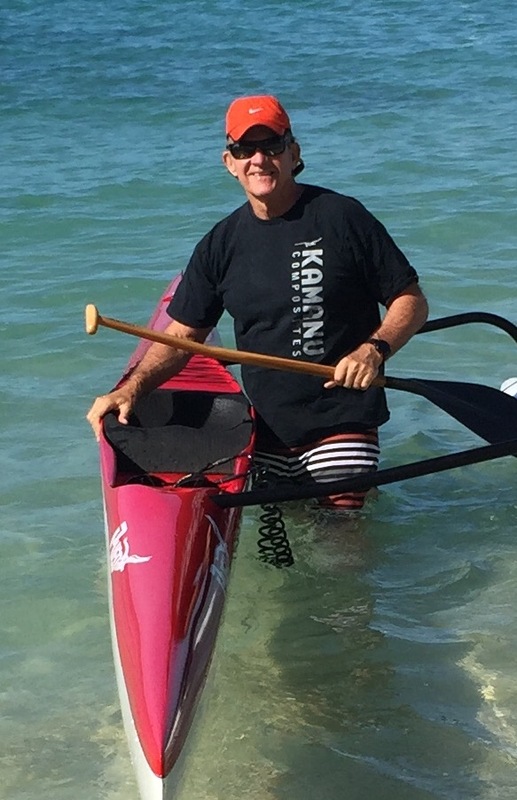 Mahalo Nui Loa, Glenn, for all your efforts - we needed it on this sale. I am very happy in my new home – which Glenn’s sales of my other two properties made possible. Glenn routinely went out of his way to meet my requests and requirements and most importantly, he earned my trust. What a pleasure he has been to work with! Glenn was excellent during the negotiation process… and further represented us during the home inspection and final walk-through, as we live in California. Glenn professionally facilitated the entire process through closing, what a pleasure he has been to work with! © 2016 Glenn Perry (RA) Coldwell Banker Pacific Properties. Hawaii Real Estate License # RS-53176. All Rights Reserved. Website by Up to Speed Media.